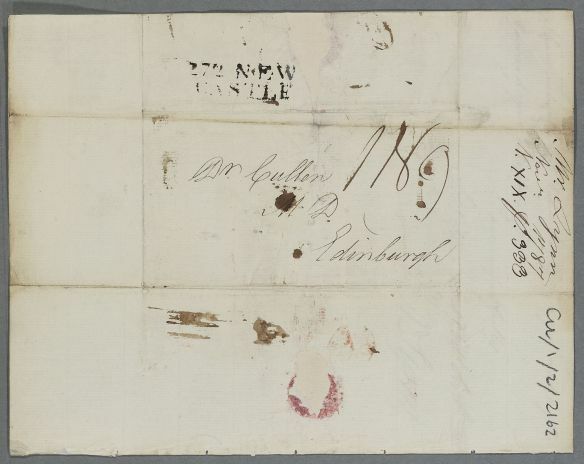 Letter from R. N. Lynn, concerning the correspondent's own case. 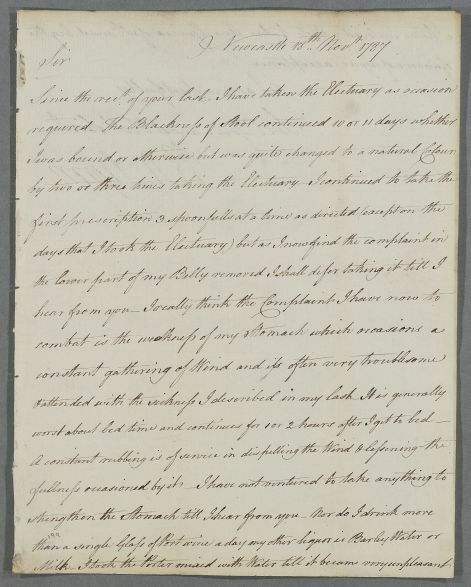 Summary Letter from R. N. Lynn, concerning the correspondent's own case. 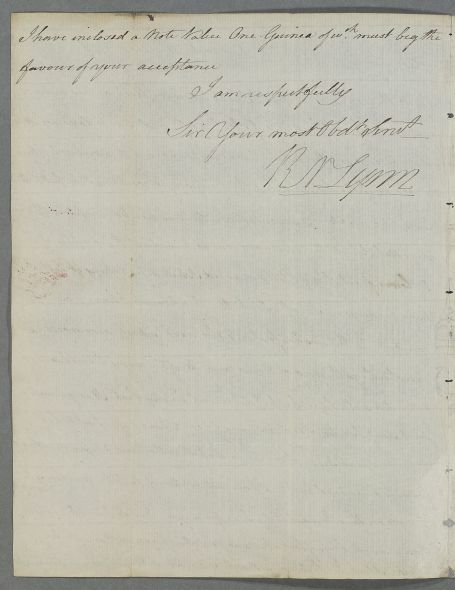 Case of R. N. Lynn who has a gouty complaint and a bowel disorder followed by a bad stomach.